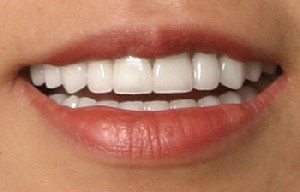 What would you recommend for tetracycline stained teeth that are healthy and straight? Bleaching really doesn’t work very well for tetracycline stains. They just don’t respond well to bleaching or tooth whitening. The stains are too dark and too deep for bleaching. 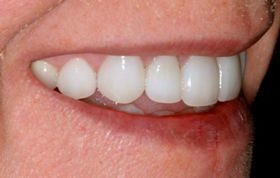 Porcelain veneers are the treatment of choice for tetracycline stains. But you really need an expert cosmetic dentist—these stains are different from any other in that they are very deep in the tooth, and to cover them up requires a mastery of color, translucency, and opacity. These principles simply aren’t taught in dental schools, and in my experience, most dentists have difficulty with challenging color issues like this. This stain is dark, and the surprise for dentists that haven’t treated this much is that the deeper they go into the tooth, the darker the stain gets. If they use ordinary materials, the dark gray or brown will shine through the bonding or the porcelain and the patient will end up with a gray tooth, not a white tooth. Some family dentists then will over-compensate. One patient wrote to me, complaining, and saying that her dentist made her teeth look like a porcelain sink. An expert cosmetic dentist knows how to block out these stains while still giving you a natural translucency in the tooth. It’s best to illustrate this with photographs. See below pictures of a case done by a fine general dentist and the same case re-done by an expert cosmetic dentist. This work was done by Dr. Christian Yaste of Charlotte North Carolina. For more information about Dr. Yaste, click here. 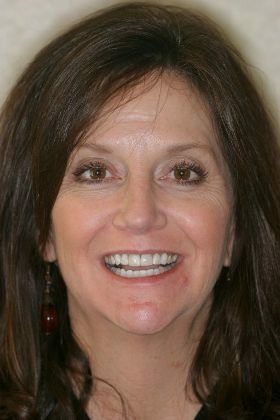 Elenor came in to Dr. Yaste’s office with two-year-old porcelain veneers that a dentist did for her to cover up her tetracycline stains. It’s a frequent mistake that general dentists make—the porcelain was too translucent and simply didn’t fully cover up the dark tetracycline color. 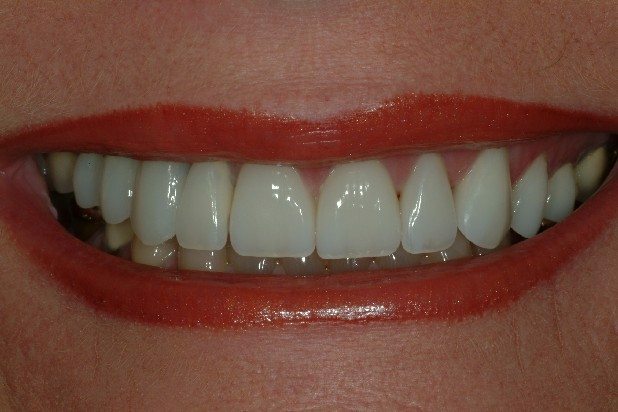 Dr. Yaste replaced the porcelain veneers, using an opaquing technique that blocks out the dark underlying color, but still preserves a translucent effect so that the teeth look white, but natural. You can better see how well the results look in the close-up photograph below. You can see that a further difficulty this general dentist had is that the underlying color is showing through unevenly. The central incisor is darker. The lateral incisor almost looks like it is white enough, but the color still looks flat and fake. Click on the photo to see a larger version. Dr. Yaste has been able to effectively mask out the tetracycline color and also create a beautiful, natural translucent effect. Besides not knowing the proper level of opacity to use, non-expert cosmetic dentists will often not wrap the veneers around the teeth enough, leaving dark triangles between the teeth that show through. Or they can have a problem at the gumline, leaving a dark halo there. Another mistake is that they can treat them too aggressively, grinding the teeth down using crowns, which aren’t really necessary. Well-done porcelain veneers, which require just shaving the fronts of the teeth, should give a beautiful result if they are done properly, as you can see in the pictures below. 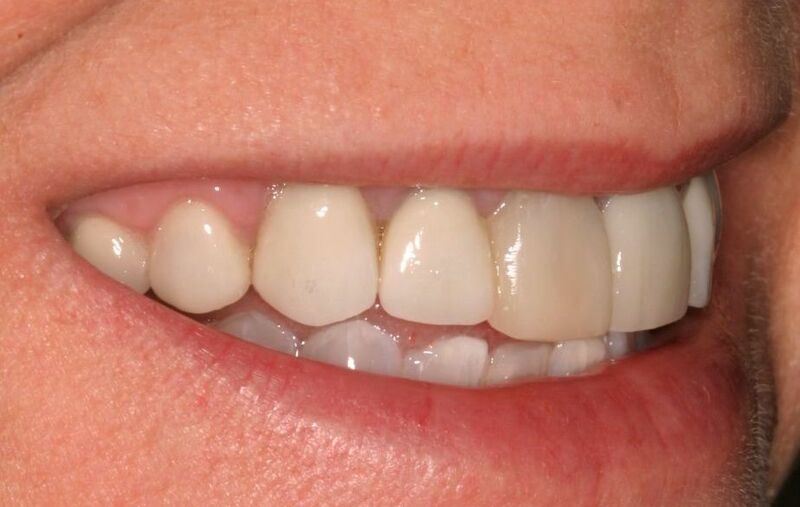 All three cases were treated with porcelain veneers. 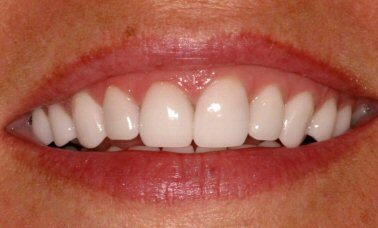 Most expert cosmetic dentists will have stories they can tell you of re-doing the porcelain veneers of patients who had tetracycline stains treated by a non-expert. I had several of these cases while I was practicing. I have fielded e-mails from many disappointed patients, and all of the mistakes listed above have been mentioned in these e-mails. 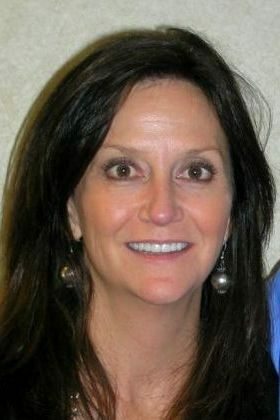 Read about one typical botched tetracycline case from Kim in California that I answered on my blog. And please don’t make the mistake that many visitors to this site have made, which is to read about these techniques and then think you can just tell your regular dentist about them and teach them how to become an expert cosmetic dentist. I have many e-mails to illustrate that this doesn’t work. 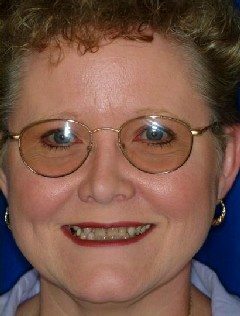 The information on this page is all available to dentists who really care about creating beautiful smiles, and if your dentist hasn’t been interested enough in creating beautiful smiles to attend the courses where these things are taught, my strong advice is not to trust him or her with this difficult procedure. 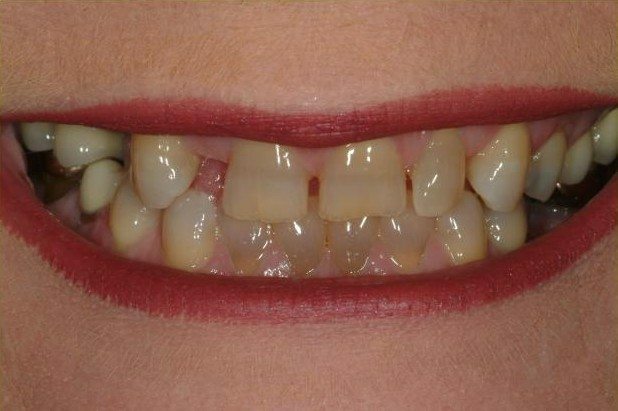 What Causes Tetracycline Stain on Teeth? Tetracycline is an antibiotic. It’s a fairly powerful antibiotic that kills a broad spectrum of bacteria, and it can be life-saving. However, when it is taken while teeth are forming, it deposits in the dentin and enamel of the teeth and creates a permanent gray or brown stain. It can be a uniform discoloration of the entire tooth or can occur in the form of horizontal bands of stain of varying intensity. They can range from mild to very dark. 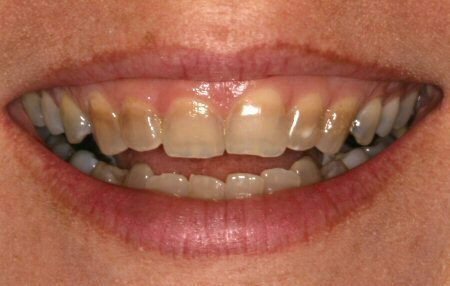 Tetracycline stain and missing teeth. Notice the dark brown stains in horizontal bands across the teeth. Click the photo to see a more detailed picture. 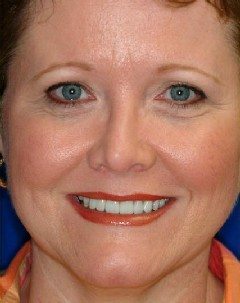 Dr. Dudney covered her tetracycline stain with porcelain veneers and added a beautiful dental bridge to replace the missing tooth. Click the photo to see a full face picture. Before. You can see the dark bands clearly in this case. After. Notice there are no dark triangles, no halo, no brown showing through. Sharon in South Carolina has old bonding covering her tetracycline stain. It looks gray, and she wants to know what to do. Click here for referral to an expert cosmetic dentist, qualified to treat these stains. Here’s another question from a patient who wants to bleach tetracycline stains. Read Dr. Hall’s blog post about Lumineers and tetracycline stain. 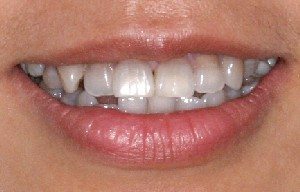 Can you bleach teeth with tetracycline stains?